Czechia – Czech Prime minister Andrej Babiš is about to face the vote of no confidence today. He will probably handle it just fine but the story behind it is fascinating. It is the story of how Babiš’s suspected EU grant fraud unraveled into the gravest constitutional crisis in modern Czech history. Babiš, the head of a massive business empire, is suspected to have committed fraud several years ago which involved a two-million euros grant for a rural hotel construction. The investigation of the “Čapí hnízdo” (Stork Nest) case has been stirring Czech public debate (at least in those media not owned by Babiš) for some time. Babiš has always denied the accusation, claiming the grant had nothing to do with him as the hotel was owned by his two children from his first marriage. The police was surprisingly unsuccessful in contacting and interrogating them, though. Meanwhile, Mr Protopopov claims he has only served as Junior’s assistant and friend. However, Babiš Junior did contact Czech Police from Ukraine last year and reported he was held there against his will. The police chose not to investigate the matter, though, apparently satisfied with receiving a picture of Babiš Junior with his mother and current newspaper. Various Czech media are speculating whether Mr Protopopov’s involvement, the choice of the annexed Crimea, and the Police’s complacency opens questions about the role of Russian interests in the case. Since the report was published, there have been exceptionally large demonstrations organised by student non-governmental organisations, in some cases endorsed by opposition parties who are pushing Mr Babiš to explain the situation and to step down until the accusations are examined properly. Babiš has also been officially called upon to resign by the upper chamber of the Czech parliament. This was a purely symbolic act, though, as the Senate has no constitutional power to remove Babiš from his office. It is unheard of in the history of the Czech Republic to have a prosecuted chief of the cabinet. Normally, the PM would be forced to step down by the Parliament and wait until the affair is clarified. Mr Babiš refuses to draw any consequences from the situation, though. And his party, ANO, together with the communist KSČM, endorse this decision unanimously. Most remaining parties (ODS, KDU-ČSL, TOP 09, STAN, and SPD) call for the vote of no confidence. They collectively have 92 MPs, lacking just nine to achieve the majority needed. As a result, the outcome of the vote depends on the last remaining party in the Parliament, the left-wing ČSSD. Yet this smaller partner in Babiš’s cabinet is amidst an internal crisis right now so they are expected to prefer the sour stability with Babiš before any uncertainty brought by alternative scenarios. 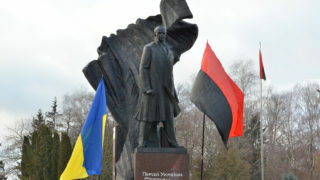 One of the strongest players in this crisis is the president Miloš Zeman. 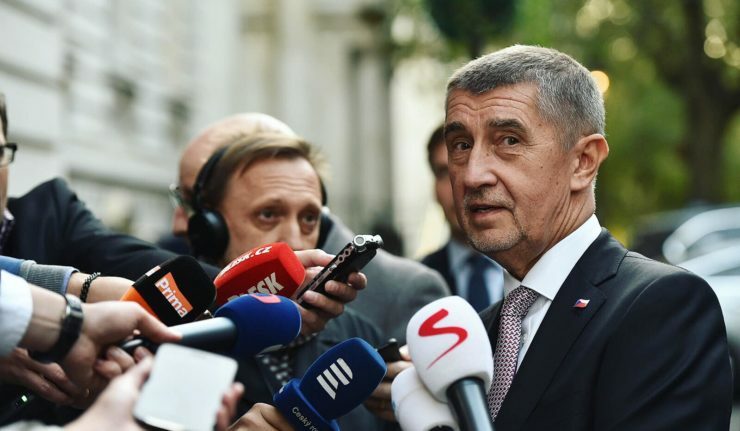 It is the president’s prerogative to choose the Prime Minister, an extremely important leverage within the Czech political system. And that is the very reason why Mr Babiš may stay relatively calm. There is an ongoing strategic partnership between the president and the prime minister. And Zeman has already said that even if Babiš were forced to abdicate, he would choose him again. And this is where the story ends (for now).